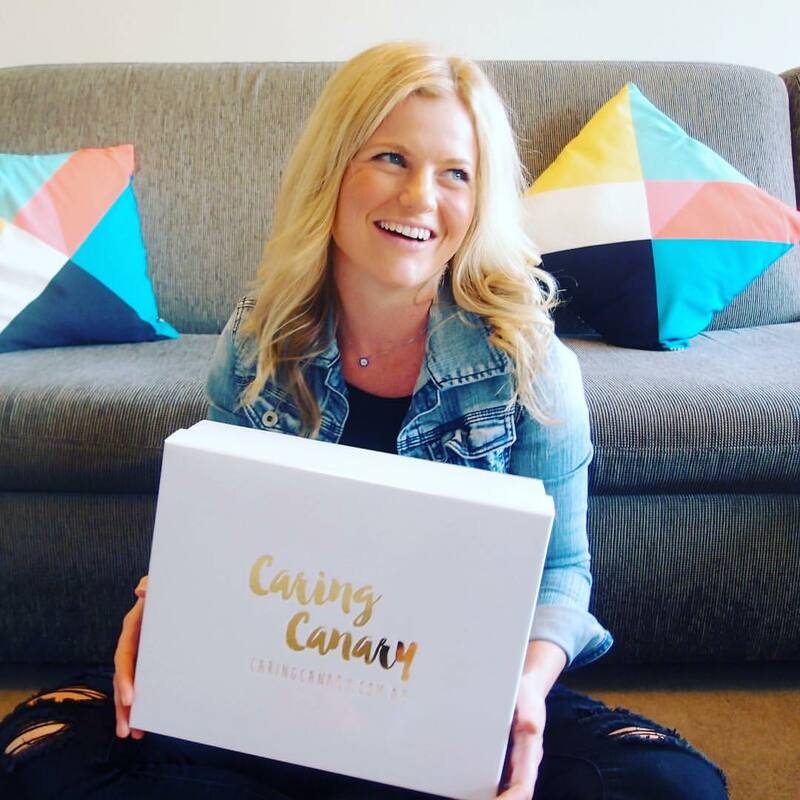 Caring Canary is a convenient way to send a unique care package and bring happiness into someone’s day. Flowers or a generic box of chocolates aren’t always the most appropriate gift, yet there is no alternative currently on the Australian market. 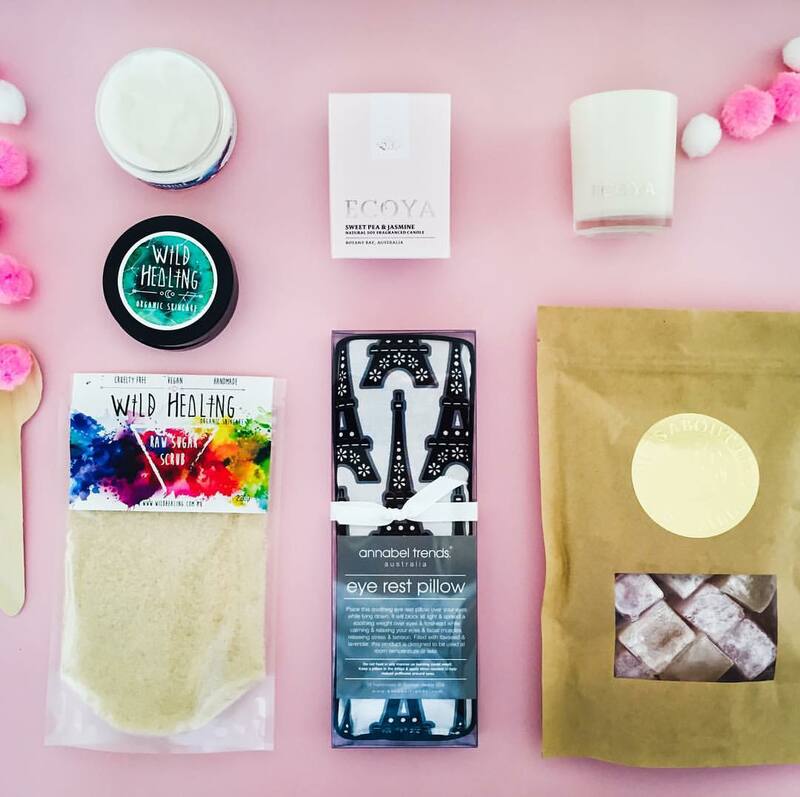 Caring Canary solves this problem by carefully curating bespoke care packages that can be ordered and customised online in just a few minutes.